Alternatively consider our Team Experience. 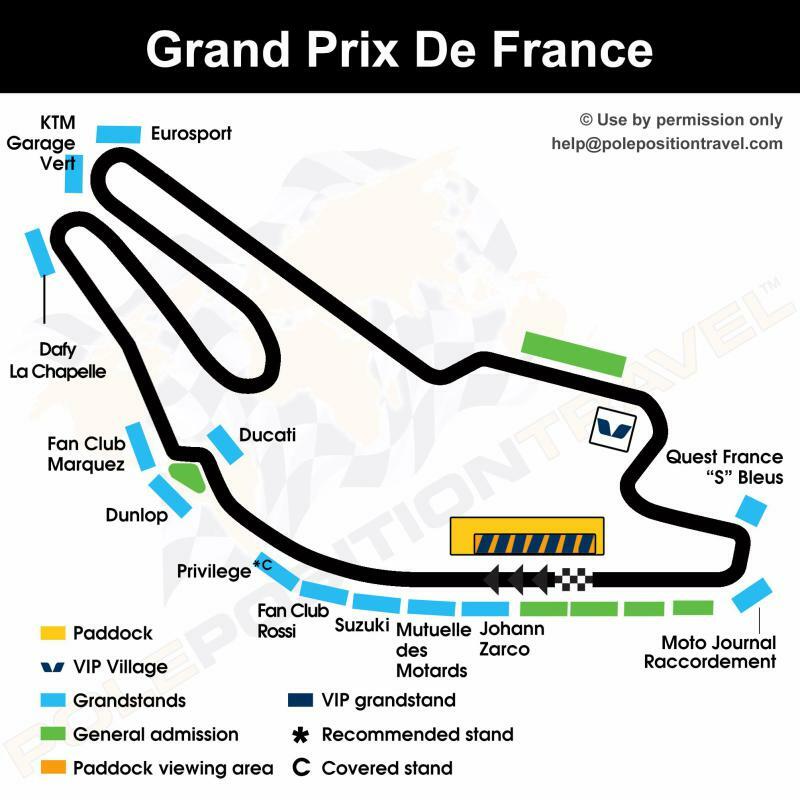 Join a MotoGP team for the weekend, or our own Pole Position Club to enjoy paddock hospitality and an opportunity to visit garages, meet riders and more. These also confer General Admission.